The ladies working there were super friendly and answered all of my questions throughly. On site manager is very nice and after a small chat I felt reasured and safe leaving my items in the unit. 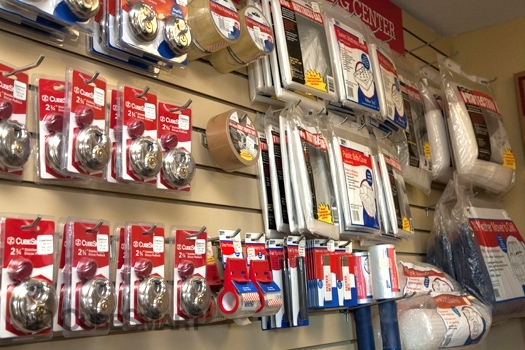 Easy access, great pricing and really nice people giving excellent customer service. Thanks! 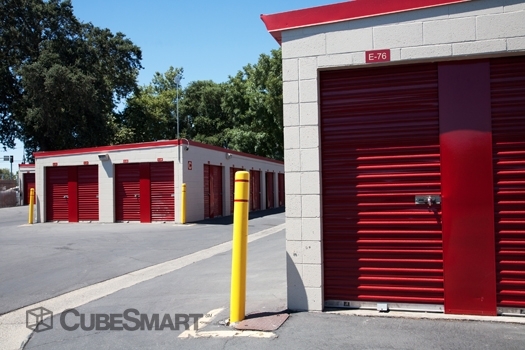 Storage is located right at the edge of downtown and very easy to get to. Canât beat the price. I needed a small unit after the fires up north. I was having difficulty navigating all the things going on at the time and Marlo was very supportive an patient and in no way pushy, even bending her schedule a few minutes to accomodate. The other team members were quick to investigate a concern i had on move in day. Friendly, straight forward and no nonsense. I got exactly what i was looking for as soon as I walked in. They took care of me in less than 10 minutes and their service was awesome! 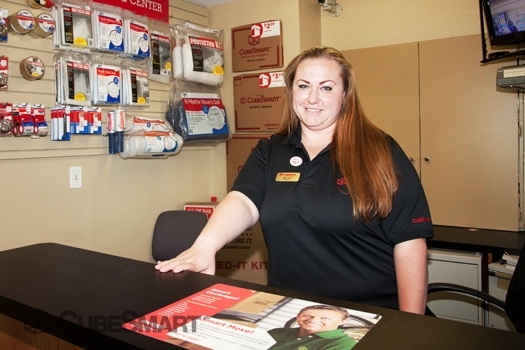 Great customer service, the move-in was smooth and quick! the service was very good and the spot that i got is very convenient. Great customer service, the workers seemed very happy to help me. 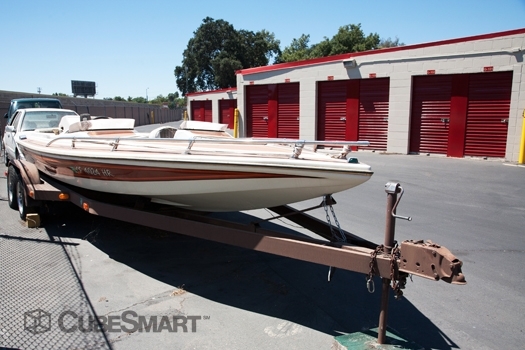 Very easy access with a trailer, overall very pleased with this place and their rates are also very competitive. Staff seemed eager to get back to their task. I was given a code that was my birthdate, that was supposed to work, but after testing it, it didnât. Staff then gave me another and said gate was being fixed. Considering I was going to be moving things in after the staff would have been gone for the day, this seemed like something important to mention in the first place. it was great. Staff is very friendly and helpful. Cheap storage in a pretty rough area, staff is pretty disorganized. 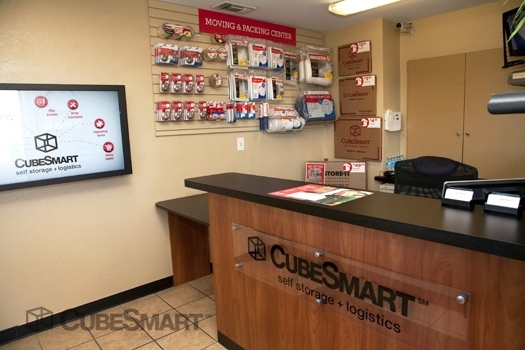 The best part about this cube smart storage is the price. It's hard to beat but it comes with downwsides. For one, the staff is very disorganized and doesn't do a good job of keeping track of what is open or not open. Another point is the facility itself is in a very rough part of Sacramento and can be difficult to get to due to poorly laid out streets. Overall though the price makes it worth it. Always friendly, never bothersome or making me feel uncomfortable, safe neighborhood, gate acts a little funny from time to time. Very easy to use and easy to understand. 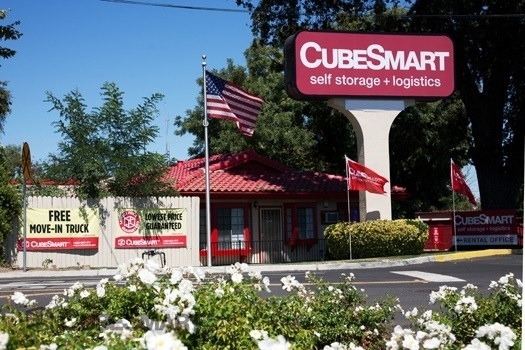 The storage was easy to locate and the staff are friendly. The space was big enough for my belongings and I had no problems. Area is not good, it is also tough to get around. Solution for your storage problem. 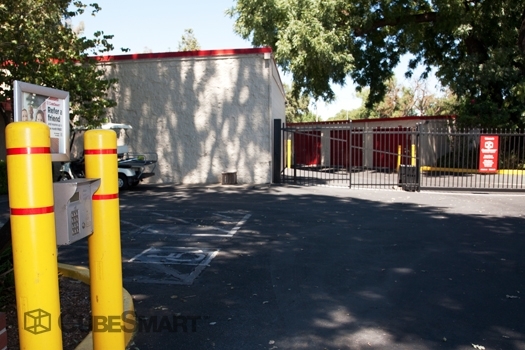 Good size units, low price & convenient location right next to the freeway. 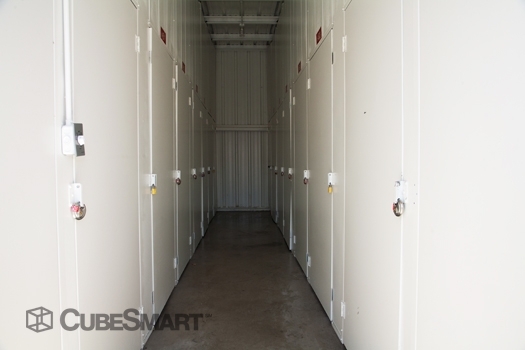 The storage facilities are clean, the staff memebers are friendly, and the prices are very reasonable. Very clean and secure, staff is always nice. Keisha and Mark at 775 North 16th are rock stars they made my move easy and pleasant thank you so much. Attentive, friendly, patient staff. Great prices. Well-run organization from what I can tell. 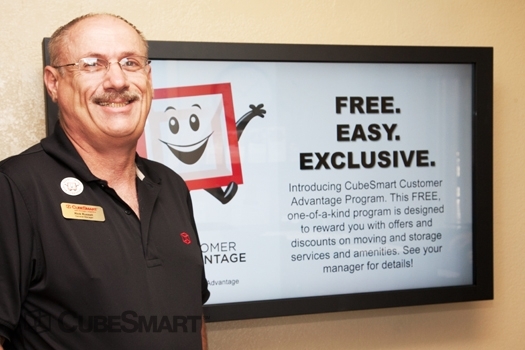 CubeSmart is well run, organized, and takes care of customers. Service was particularly friendly and helpful. Staff is super friendly. Price point is great in comparison for larger units. Gem in the rough. Molly is super cool. It was very easy to get set up and I like the location. Good access. It was easy and I was able to get my storage space right away. The woman at the desk was patient and helpful. Very easy to easy and quick process to obtain unit. Clean for the most part. 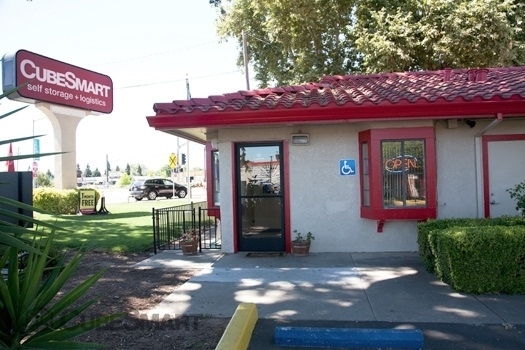 Best thing is the location centrally located to west Sacramento and downtown Sacramento. Raquel was Very Thorough. And, willing to go Above and Beyond the Scope of Her Job to Provide us with Great Service. Keep Up the Good Work! It doesn't go Un-Noticed. Happy customer thankfull for recommendation.